This post about questions to ask your pharmacist has been sponsored by SearchRx, however, all opinions expressed here are my own. For 15 years I worked in a retail pharmacy. I saw thousands of patients come and go during the time that I worked there. Some were sick, some were in a hurry, and many were dealing with cranky children. Many of them came through the drive through and barely looked at me while I filled their prescriptions. Far too many of them just accepted their medications without once talking to us about them. Sure, we counseled them on new medicines as required but rarely did they ask questions to discuss their doctor’s medication regimen or the cost they were paying for their prescription drugs. I am here to tell you that there are a LOT of questions to ask your pharmacist that may help improve your health and reduce out of pocket medical expenses. Remember to ask these questions the next time you visit your local pharmacy and check out SearchRx to save yourself some money! Is there a generic version of the prescribed drug? Most doctors are pretty good about prescribing a generic drug when possible. However, pharmacists are not able to change a doctor’s prescription without their express consent. So if the doctor prescribes you a name brand drug, the pharmacist has to call for permission before switching to a generic. Some automatically call for approval, but others don’t. Make sure to ask your pharmacists about generic options if you want to save money on prescription drugs! Are there major side effects with this medication? Everyone’s body reacts to prescription medications differently. Make sure you discuss any of the major side effects associated with the medication with your pharmacist. That way, if you start to feel unwell, you will know whether to contact your doctor regarding a change in prescription. Ask for a medication review. 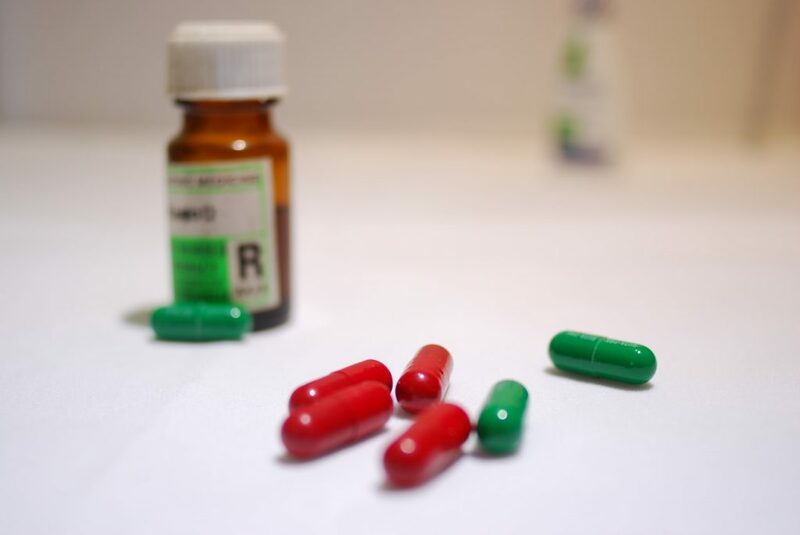 If you only take one prescription medication, you don’t really need to worry about a medication review. However, if you take multiple prescription drugs, ask your pharmacists about their interactions. One of the most important questions to ask your pharmacists is whether any of your drugs interact with each other. While the pharmacy computer will alert the pharmacists to potential interactions from your profile, if you visit multiple doctors and multiple pharmacies, there is no way to know for sure that all of your medications are being screened for negative interactions. Sometimes, there are things that need to be avoided when taking the medication. Maybe you need to take the prescription on a full stomach. Or maybe you need to avoid taking it with grapefruit juice (very common!). If you take herbal supplements, you may want to bring a list of them to show to your pharmacist. Don’t just grab your medication and run. Make a list of questions to ask your pharmacist the next time you go to the drug store and then take some time to talk to them. How can I save money on prescriptions? There are many ways to save money on prescriptions that customers aren’t aware of. If you take a brand-name drug, head over to their website and look for an online coupon. Ask your doctor and pharmacist for rebates and coupons that sales representatives may have given to them for additional savings. You can also use SearchRx to help you find the best prescription prices in your area. SearchRx allows you to search prices and find coupons to help you save up to 75% on your prescription drug costs. It’s easy to use! Just enter your prescription information and your location, and you’ll be shown the best price in your area – alongside other nearby prices. There are currently over a million families using SearchRx to help reduce their out of pocket expenses on their medications. With over 62,000 participating pharmacies, you are sure to find one in your own area to help you save money! 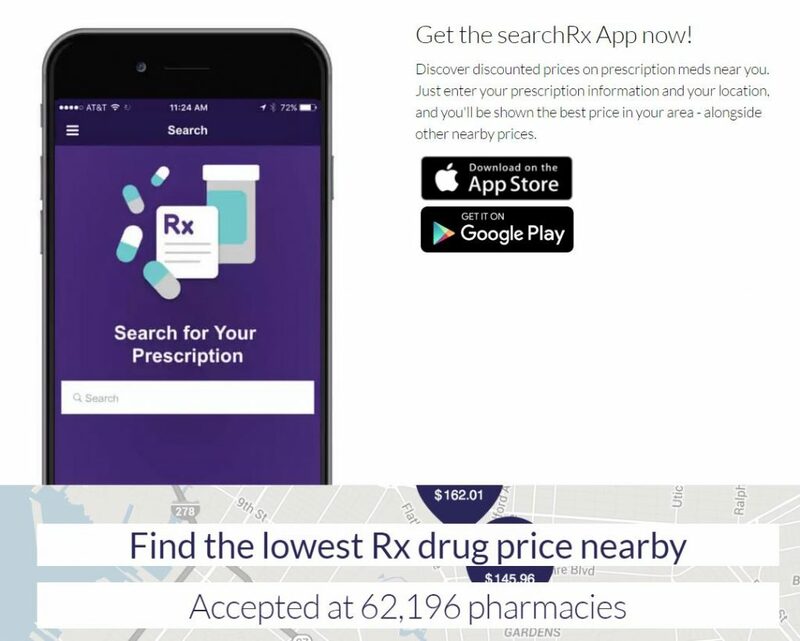 Get the SearchRx App and find low prices right from your mobile phone! Search : Search the database and pharmacy price checker for the lowest discounted prices on over 50,000 prescription drugs. Find : The price of prescription medications can vary greatly – even between pharmacies in the same chain. They give you access to their pricing, so you can find and compare the best pharmacy prices near you. 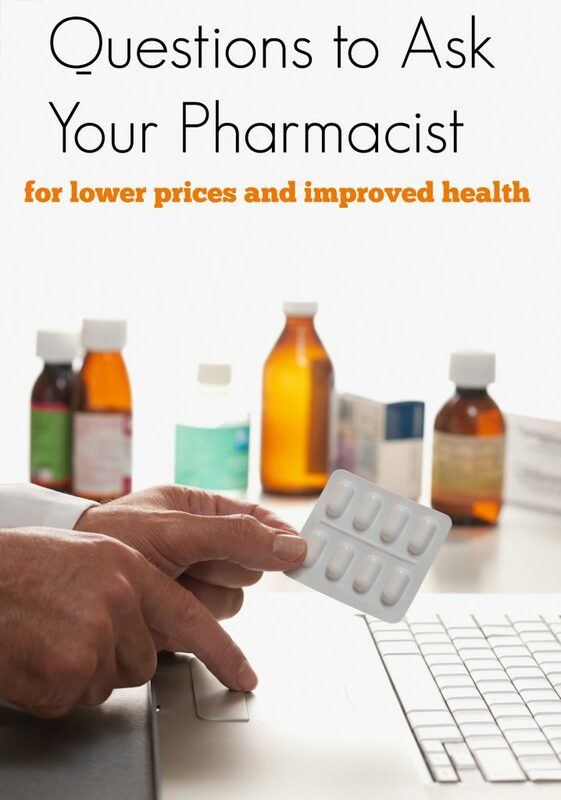 Save : Once you’ve found your best local pharmacy price, saving is easy. Simply print out, email, or receive your prescription coupon by text message, then present this coupon to your pharmacist when you check out. Make sure that you make up a list of questions to ask your pharmacist to ensure that you are getting the best price on your medications as well as ensuring that you are taking the medication properly. Need more than just savings on prescriptions? SingleCare offers savings on prescriptions, but also includes discounts on dental, vision, and on-demand virtual doctor visits. Have any other tips for saving money on prescriptions? This is great advice!!! It can be so hard to know how different meds will interact, and the best ways to save money on scripts! 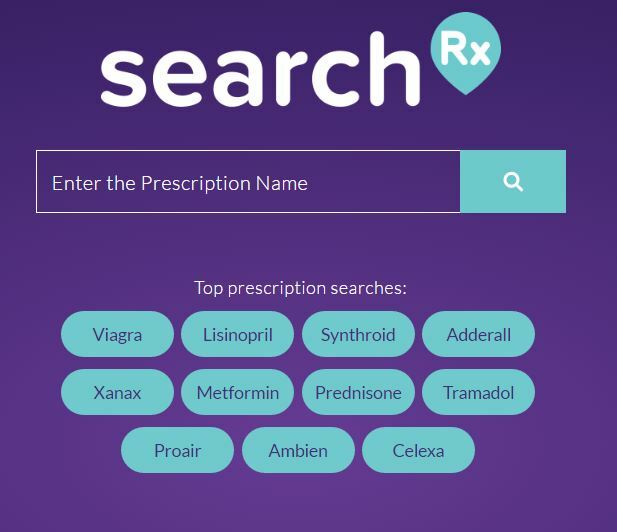 SearchRx sounds like something everyone could use. We all know how expensive prescriptions can be so having the option to search for discounts and coupons is a great idea. This is a great list. I always forget to ask important questions until I get home and then I have to call back to get my answers. Thanks for the tips. Glad to help. Pharmacy phones are tough to get through! Our pharmacist does a good job of telling us about promotions/etc. on medications. They're always trying to save us a couple bucks!